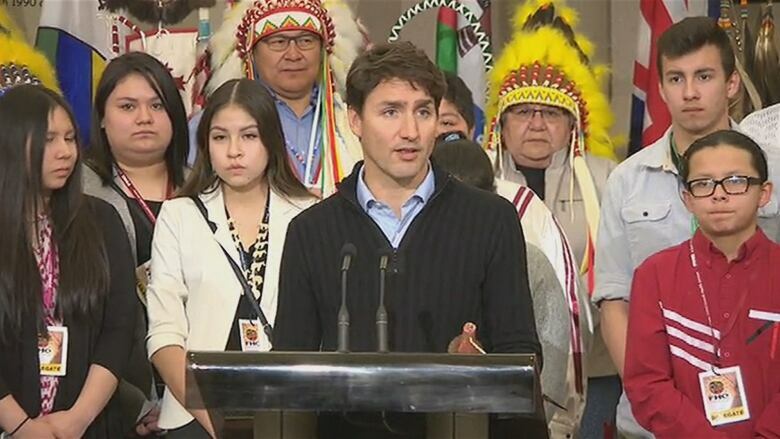 Renewing the relationship between the federal government and Indigenous Canadians is a priority for Prime Minister Justin Trudeau. What do Canadians think of that relationship? Host Éric Grenier is joined by Keith Neuman of the Environics Institute to discuss the results of a new survey. The CBC Pollcast, hosted by CBC poll analyst and ThreeHundredEight.com founder Éric Grenier, explores the world of electoral politics and political polls. Joining host Éric Grenier to discuss the results of this survey is Keith Neuman, executive director of the Environics Institute. Follow Éric Grenier and the Environics Institute on Twitter.